Interesting how the shadows give such rich depth and interest to the image ! If the grass were all lit up it would have been a very boring image ! 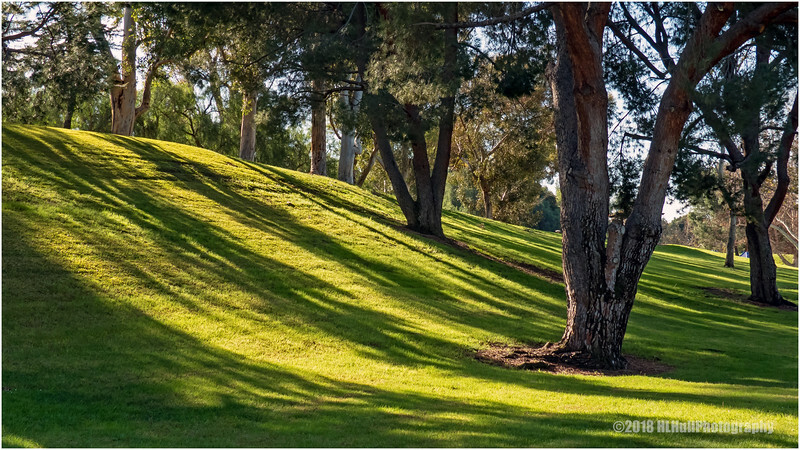 Great long shadows on the grass. You did a superb job of composing this photo, and having the shadow of the trees in it too. Good catch of the sweeping shadows! Wonderful light and looooong shadows!